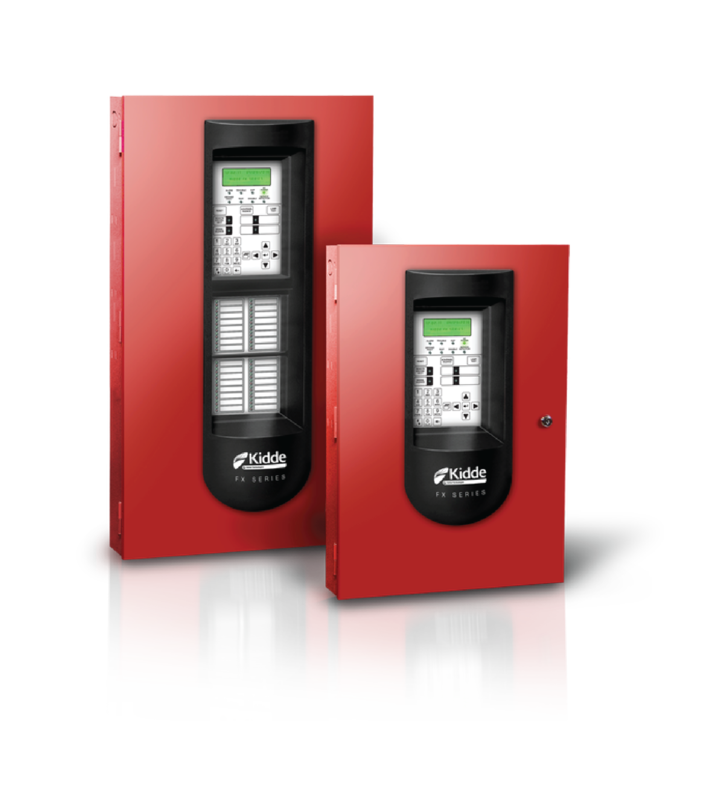 We carry Edwards Signaling fire alarm systems including addressable panels, detectors, booster power supplies, and pull stations. Expandable to 254 points, these intelligent panels offer an excellent solution for small building applications. FX-64 Point Analog Addressable Life Safety Control Panel - supports up to 64 device addresses. Red EMT thinwall conduit 3/4" & 1"